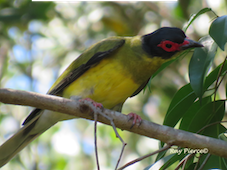 ﻿See the male enter nest from the right spending only a second feeding insects, lizards, etc to the chicks before flying off. 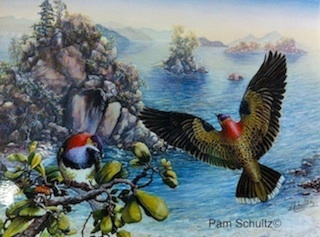 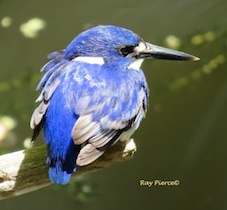 These kingfishers migrate to the Wet Tropics from New Guinea. 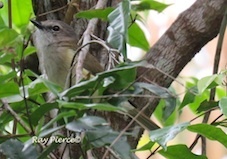 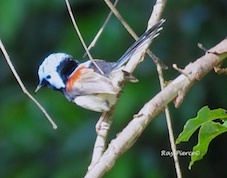 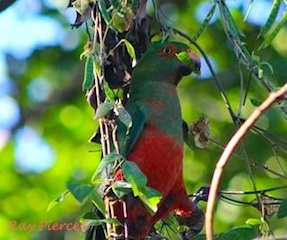 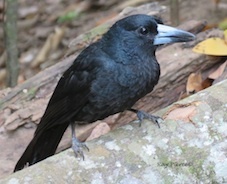 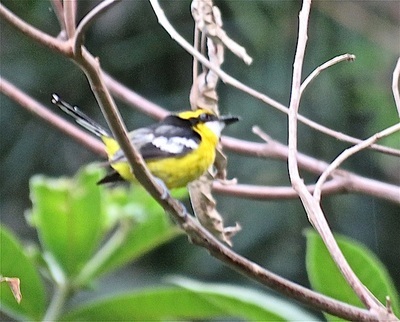 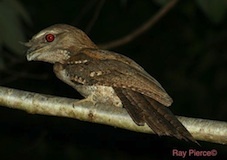 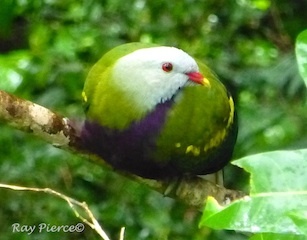 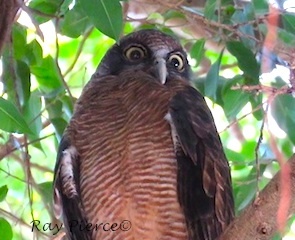 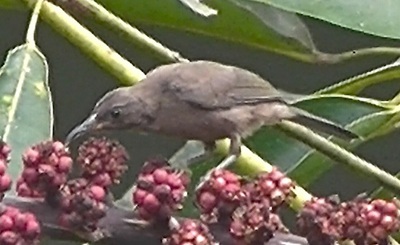 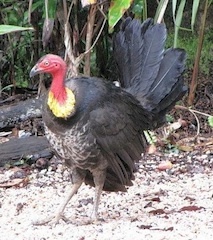 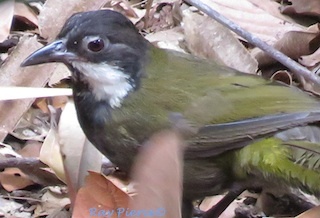 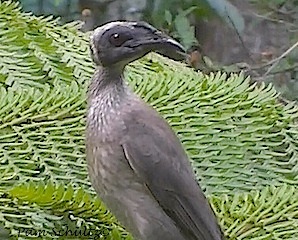 Although hard to see, their calls and trills are common sounds in the Kuranda area from November-March. 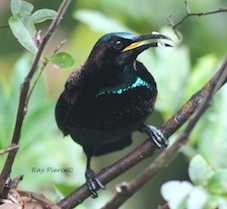 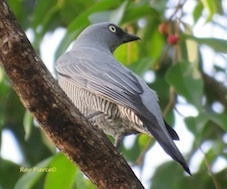 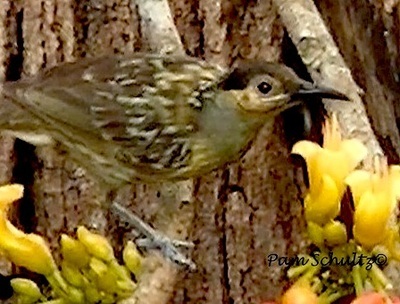 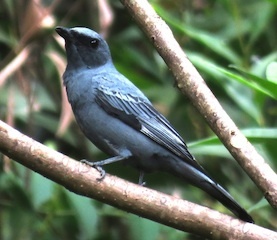 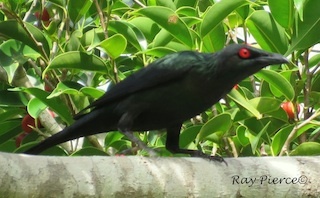 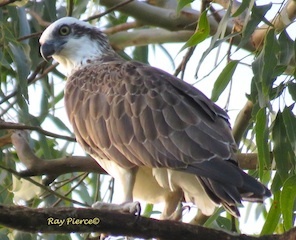 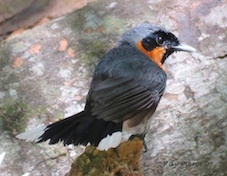 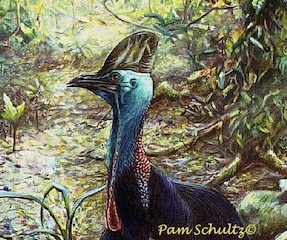 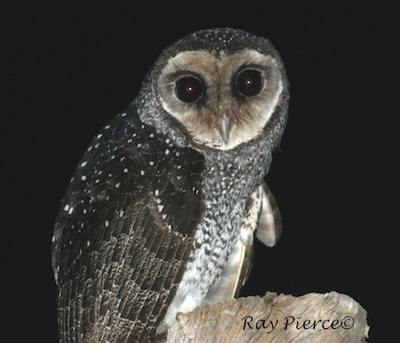 While here they nest in termite mounds usually at ground level. 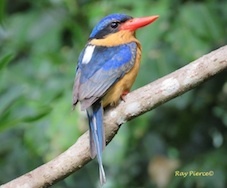 Check out video footage of some of the activities at a nest of a pair of buff-breasted paradise kingfishers at Russett Park, Kuranda. 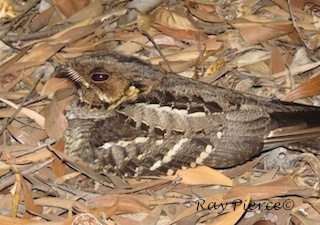 The very narrow entrance is effective at preventing the entry of predators like this cat filmed at 0430 am. 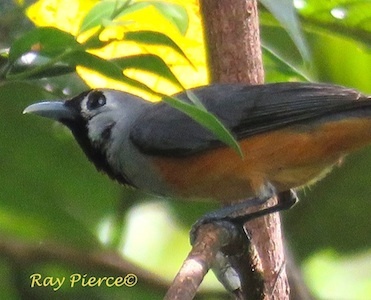 The most exciting part of monitoring the birds in Kuranda EnviroCare's plantings is seeing them up close with binoculars and learning more about them from our volunteer ornithologist, Ray Pierce. 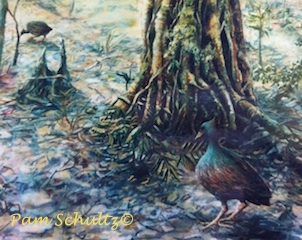 The rainforest is often a canopy of dense foliage with tall trees. 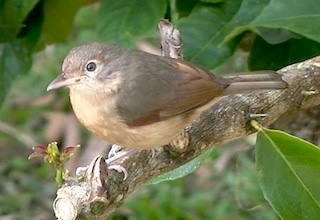 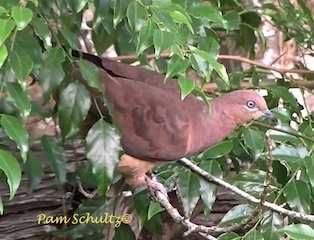 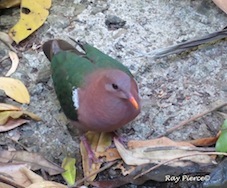 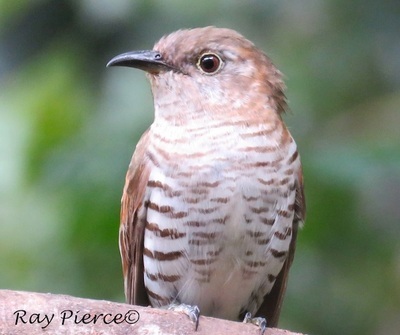 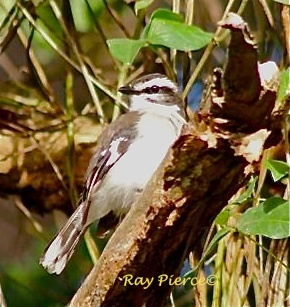 This makes bird observation difficult, so bird song becomes another way for identification. 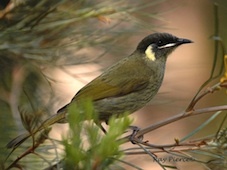 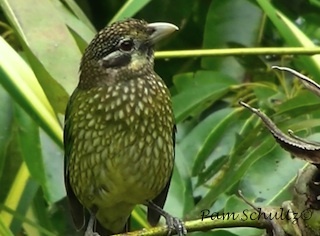 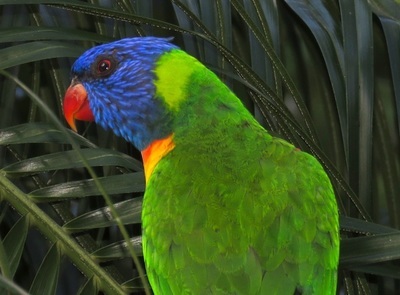 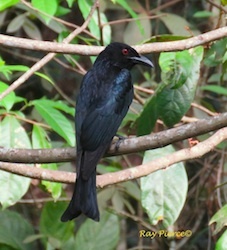 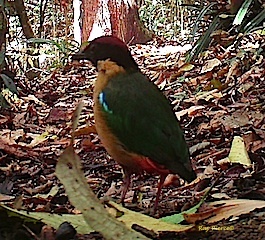 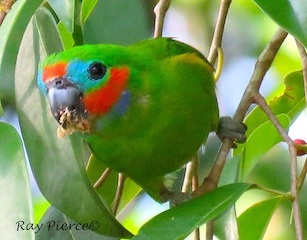 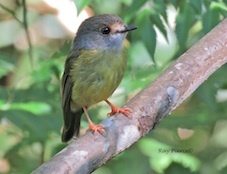 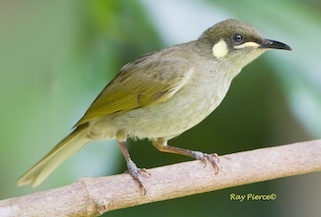 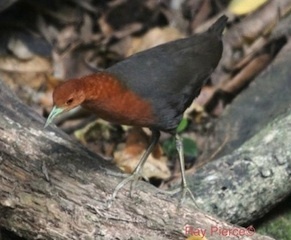 ​Many of the following rainforest birds are also found in gardens near rainforest fringes, monsoon and gallery forest (close to water's edge), coastal mangroves, wet sclerophyll and different types of vine forest in the Wet Tropics, North Queensland.